Nathaniel Glavin was reported missing early this week but turned up unharmed in Westbrook. SACO — Saco police say a man reported missing earlier this week has been found alive and well in Westbrook. 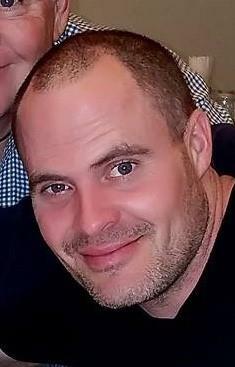 On Monday, Saco police had requested the public’s assistance in locating 38-year-old Nathaniel Glavin. Deputy Chief Jack Clements said Glavin’s brother had reported him missing. The brother told police that Glavin had taken off on his bicycle without any personal belongings. Clements said Glavin had called in sick at work. The brother was concerned about his whereabouts, Clements said. “There was no way to track him,” Clements said.